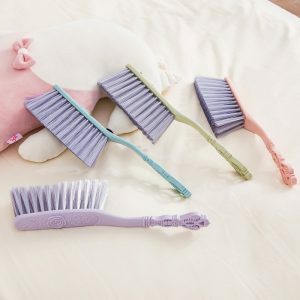 FEATURES The bristles are soft and flexible, and can easily remove hair and dust. 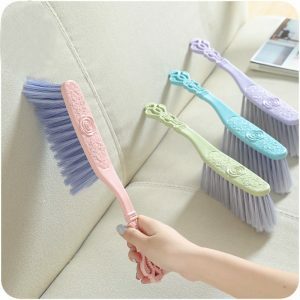 High-strength elastic yarn, good toughness, thick brush, multiple rows of encryption, bristles are not easy to fall. The handle is suspended for easy storage and space saving. Streamlined handle for easy grip. 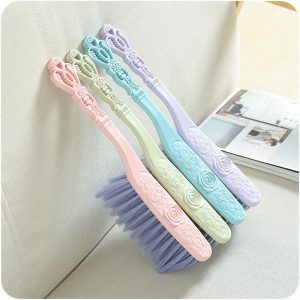 The plastic handle is carved and designed to be simple yet elegant.